Every year since 1928, members of the Academy of Motion Picture Arts and Sciences vote to determine which film is the best of the year. Sometimes it's a drama, other times it's a musical or comedy, but the winner is always representative of the industry's highest standards. A look at the list of past winners reveals an impressive array of films, and a slice of Hollywood history. The following films are on the Academy of Motion Picture Arts and Science's official list of winners for Best Picture. If you haven't seen them all, start working your way through the list. You're missing some amazing films. The story is set at the end of Hollywood's silent film era. An aging star's career is on the decline as silent films give way to "talkies." However, one young actress' career is on the rise as talking pictures come into vogue. 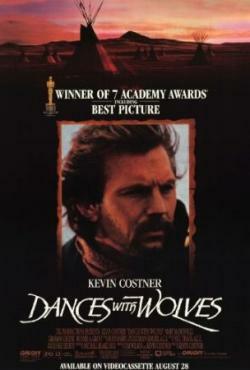 The films looks at how both characters' fates unfold. A speech therapist must help King George VI overcome his stammer in time to make his first official wartime broadcast. As the therapy progresses, the men form a unique friendship. A team of bomb technicians work to dismantle IEDs in war-torn Iraq. Tensions run high when even the smallest mistake could cost them their lives. A poor young man appears on the Indian version of Who Wants to be a Millionaire? When he continues to answer each question correctly, bringing him closer and closer to winning the big jackpot, show officials suspect that he is somehow cheating. They enlist the police to interrogate him, and the reasons he's able to answer the questions are told in flashbacks. A Vietnam veteran stumbles across the scene of a drug deal gone wrong, and decides to take off with two million dollars left at the scene. He's quickly pursued by a killer who wants the money. An Irish mob boss plants a spy in the Massachusetts State Police to act as an informant. Meanwhile, the police send in their own undercover cop to infiltrate the mob boss' organization. The film takes a very frank look at racism through multiple story lines that cover car-jacking, a bad cop, and a Middle Eastern shopkeeper dealing with a post 9/11 world, among others. 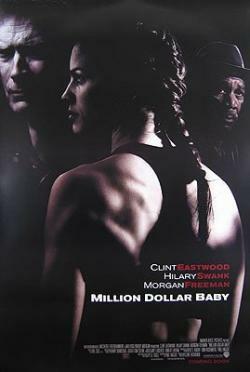 An aging boxing trainer's career is in decline, and his relationship with his daughter is just about nonexistent. Things begin to look up when a young woman comes into his gym looking for a trainer to help her turn pro. This final chapter of The Lord of the Rings trilogy follows the final battle for Middle Earth. Meanwhile, Frodo and Sam must complete their mission to destroy the one ring that would rule them all. Two women, one a vaudeville star and the other a wannabe, both land in prison for murder. While there they vie with each other to keep the attention of the press, as well as their shared lawyer, focused on their cases in hopes of gaining sympathy from potential jurors. This is the true life story of John Nash, Nobel Laureate in Economics, and his struggle with paranoid schizophrenia. 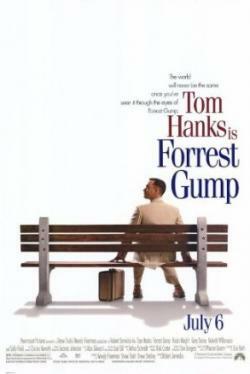 The film covers his descent into mental illness and his wife's unshakeable devotion to him. 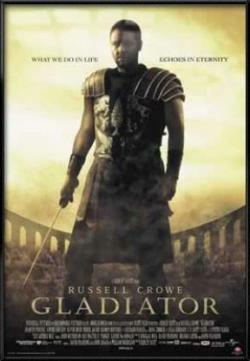 A Roman general is reduced to slavery as a gladiator after the emperor's unstable son murders his father and claims his place as emperor. The former soldier must fight the emperor himself in the film's deadly climax. A man who's suffering a midlife crisis harbors inappropriate desires for a teenage girl who just happens to be his daughter's best friend. In the meantime, the rest of his family are dealing with their own issues. The story revolves around a romantic relationship between William Shakespeare and Viola. She's the daughter of a wealthy merchant who secretly yearns to be an actress, although it's forbidden for women to take the stage. 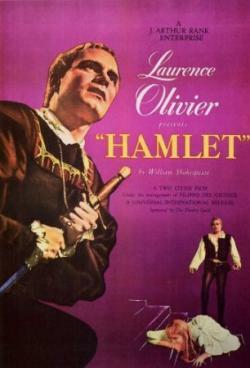 The romance takes place as Shakespeare works on Romeo and Juliet. 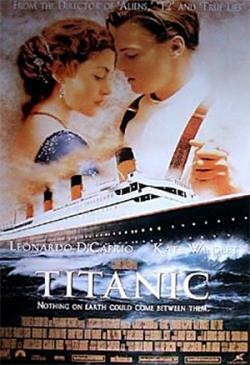 The love story of Jack and Rose, two people from polar opposite social classes, unfolds against the backdrop of the Titanic tragedy. Set during WWII, a British pilot is burned beyond recognition and suffers memory loss. The nurse who cares for him begins to piece his identity together with bits of his fragmented memory. William Wallace leads the Scots in a war for independence from the British king. His bid for freedom ends with his grisly death by order of Edward I of England. The story follows the life of a slow-witted man from childhood to adulthood as he somehow finds himself involved in some of the most defining events of the 20th century. Set during the Holocaust, a German businessman does what he can to save the lives of Jewish refugees by hiring them to work in his factories. With his family's future in jeopardy, an outlaw turned farmer reluctantly hires on to kill two men who maimed a prostitute and were given leniency for their crime. This sequel to Red Dragon delves deeper into the psyche of cannibalistic serial killer Hannibal Lecter. Tensions mount as he plays a game of quid pro quo with an FBI trainee as she helps track another serial killer who is skinning young women. The story details the life of a young Union Army lieutenant who journeys west to a military post. Once there, he slowly builds a relationship with a tribe of Lakota Indians, which creates conflict for him with the army. An elderly southern widow must accept the services of a black chauffeur. Over time, she comes to rely on him more and more, and a friendship develops. A selfish young man finds out his wealthy father has left the bulk of his fortune to the autistic older brother he never knew existed. Determined to get what he believes is rightfully his, the young man takes his brother on a road trip back home to Los Angeles in order to mount a custody battle in hopes of getting half of his father's fortune. This life of Pu Yi, the last emperor of China, is recounted in flashbacks. The action begins in 1908 with his installation as emperor at the tender age of three, and follows the events of his life up to his death in 1967. This tale of the Vietnam War is told through the eyes of a young soldier who recounts the horrors of war he both witnesses and participates in. A woman enters a marriage of convenience and moves to Africa to start a farm. When her husband turns out to be unreliable and unfaithful, she asks him to move out. She then finds the love of her life, a man who loves her in return, but refuses to be fettered by the restraints of a traditional marriage and lifestyle. Adapted from the stage play of the same name, composer Antonio Salieri is personally repelled by Wolfgang Amadeus Mozart's base behavior, yet fascinated and in awe of his musical genius. This film explores the intense, 30-year love/hate relationship between a mother and daughter. Although the relationship is highly dysfunctional, the bond between these two women is unbreakable even by death. This inspirational film is a biographical dramatization of the life of Mohandas Gandhi, leader of the non-violent movement to gain India's independence from British rule. This is the story of two 1924 Olympians, one a Christian, the other a Jew, who both run for their own reasons. A family slowly falls apart after the accidental death of one son and the attempted suicide of another. In this tear jerker, a young mother leaves her workaholic husband and young son to find herself. The father and son struggle in their new routine, and although their relationship is rocky, they eventually bond. 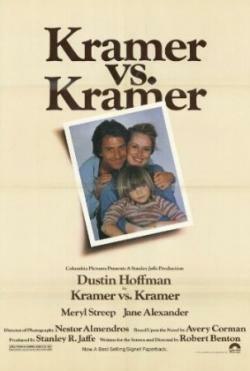 Fifteen months later the wife returns to reclaim her son, and a custody battle ensues. Time served as prisoners of war in Vietnam takes a toll on three working-class friends from a small town in Pennsylvania. In a story told mostly in flashbacks, a comedian tries to figure out what went wrong with the most significant romantic relationship of his life. A lone shark's debt collector has too kind a heart for the job. In an attempt to change his life, he goes from club boxer to heavyweight boxing champion. 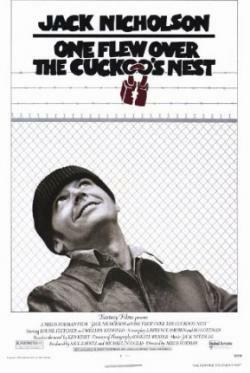 A criminal serving time on a work farm is transferred to a mental hospital for evaluation. While there, he becomes the leader of a band of psychiatric patients and clashes with the head nurse, much to his detriment. The follow up to The Godfather follows two main story lines. 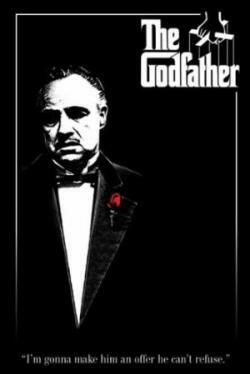 One flashes back to Godfather Vito Corleone's younger days and his founding of the Corleone family. The other focuses on his son Michael's current role as Don of the family. In an attempt to avenge the death of his mentor, a con man pulls a grift on the mob boss who had his friend killed. Along the way, he enlists the help of the greatest con man of his generation to put together an elaborate sting operation. The story tracks the rise of the youngest son of a Mafia family as he goes from protected bystander to head of the Corleone crime family. Two New York City police detectives investigate the heroin trade between France and NYC. 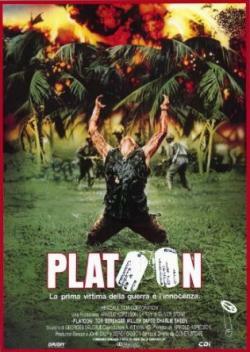 The film explores General George S. Patton's victories, as well as the questionable actions and offensive outbursts that tarnished his record during WWII. A young Texan heads for New York City with the goal to become a hustler. He meets a con man, and the two develop an odd friendship that endures until one of them dies. 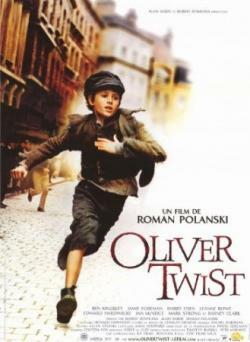 This musical version of Charles Dickens' Oliver Twist follows the journey of an orphan named Oliver as he goes from the workhouse to the undertaker's, and then as an apprentice to a band of young thieves. The boy's fortunes finally take a turn for the better when he's taken in by a well-to-do gentleman. A black Philadelphia homicide detective is mistakenly arrested as a murder suspect while passing through Mississippi. Once the local police discover their error the detective becomes involved in the investigation, where he has to contend with racism from the local Chief of Police as the two work together to solve the crime. 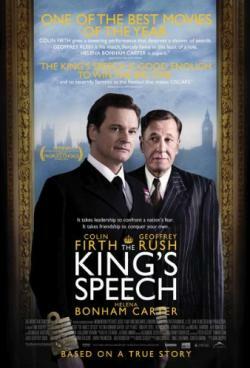 This film tells the tale of Sir Thomas More, Lord Chancellor of England. More remains true to his Catholic faith and refuses to support King Henry VIII's petition for divorce or take the Oath of Supremacy which would declare Henry Supreme Head of the Church of England. These refusals put him at odds with the willful king and endanger his life. 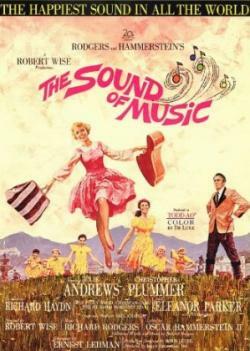 A young novice who doesn't quite fit the convent lifestyle is sent away to become governess to a wealthy widower's seven rambunctious children. There she finds love just as the Nazis begin their invasion of Austria, and she, her new husband and the children must find a way to escape. A phonetics professor makes a bet that he can teach a Cockney flower girl to speak proper English and present her in high society. The problem is what will he do with her once he achieves that goal? In this romantic farce, a young man of illegitimate birth goes on an odyssey to seek his fortune, find his true love and discover who his father really is. The Allied forces' WWI campaign in the Middle East is told from the viewpoint of T. E. Lawrence, a general staffer who persuades his superiors to transfer him to Arabia. Once there, he becomes immersed in Arab affairs and develops divided loyalties. In this New York take on Shakespeare's Romeo and Juliet, a young white man falls in love with a beautiful Puerto Rican girl. Their romance meets violent opposition from the warring gangs their families and friends belong to. A lonely office worker is persuaded to let his supervisors use his apartment to conduct their clandestine affairs. Matters get complicated when the worker falls in love with the same woman one of the supervisors is having an affair with. A wealthy prince defies his childhood friend, who is now a tribune with the Roman army. In retribution, the tribune has his old friend arrested and sends his family to a leper colony. This sets into motion a series of unfortunate events that culminates in a chariot race where the tribune is mortally injured. The prince finds his family, who are miraculously healed by Jesus on his way to his crucifixion. 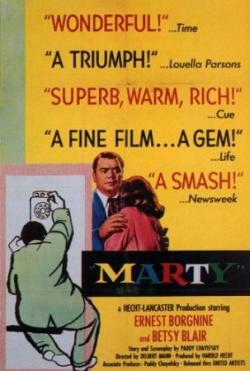 A wealthy young bachelor is bored with his life but enjoys the company of a matron and her charming granddaughter. In time, the bachelor realizes the granddaughter has grown into a beautiful young woman. 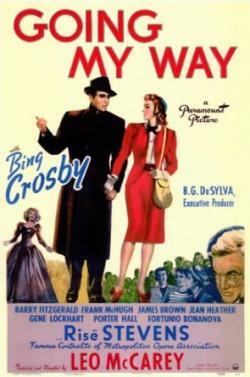 Although he fights his attraction she convinces him to marry her in the end. A unit of British soldiers is taken prisoner by the Japanese during WWII and forced to build a bridge that will help the Japanese invade Burma. British commandos learn about the bridge's construction and enact a mission to blow it up, as well as a group of Japanese dignitaries who will be the first to cross it. An English gentleman bets his friends that he can travel around the entire world in his air balloon in a mere 80 days. He sets out on his journey but encounters a series of adventures, challenges and misunderstandings that nearly keep him from completing the trip and winning the bet. A lonely, middle-aged man who lives with his mother finally finds a potential mate. His mother and friends, fearing he'll abandon them if he finds personal happiness, belittle his newfound love in hopes of scuttling the relationship, but love wins out. 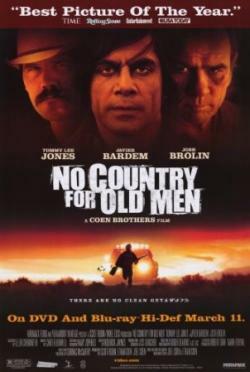 A dock worker who's dominated by a corrupt union boss decides to fight back and testify against him. To complicate matters, the worker falls in love with the sister of a man whose death he is partially responsible for. Set at a military base in Honolulu in the days leading up to the attack on Pearl Harbor, the story follows the lives, relationships and conflicts of the servicemen on the base and the women who love them. The love triangle of two trapeze artists and the show's manager unfolds against the backdrop of the circus. A tragic accident seals everyone's fate. An American artist trying to make it in Paris falls in love with a beautiful girl. However, her fiance and the artist's socialite patron complicate matters. 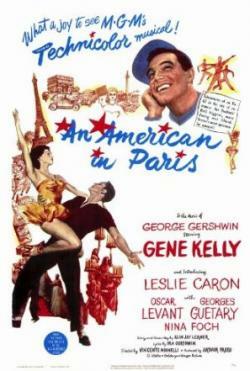 Music from George Gershwin and dancing from Gene Kelly and Leslie Caron round out the story. An aging Broadway star is slowly being supplanted by a seemingly innocent young fan who insinuates herself into the star's life. The story follows the rise of an idealistic young politician and his eventual corruption and assassination. An adaptation of Shakespeare's original, tragic play, a Danish prince discovers his father was murdered by his uncle. The young man enacts a plot to avenge the old king's death, which has tragic consequences for everyone he loves. A journalist goes undercover as a Jew in order to gather material for an exposé on antisemitism in a Connecticut town. Three service men try to pick up their lives after returning home from WWII. The story follows the actions of an alcoholic writer, his struggle with his addiction, and the woman who loves him against the odds. This is the heart-warming story of an incoming priest who must find a way to work with the elderly head pastor while winning over a group of troubled youths. The American owner of a cafe in Casablanca must help his former lover and her husband escape the Nazis. Courageous Kay Miniver and her family attempt to survive the air raids on their quiet English town as WWII unfolds. This story follows the loves, struggles and hardships endured by a poor family of Welsh coal miners. A young bride is brought to her wealthy husband's home, only to find it haunted by the memory of his deceased former wife. The formidable and possibly deranged housekeeper also attempts to drive the young woman to suicide. 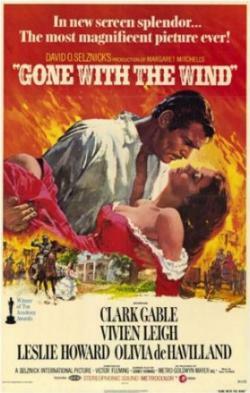 Southern belle Scarlett O'Hara's world turns upside down during the Civil War and its aftermath. The man she loves marries someone else, but handsome scalawag Rhett Butler intends to make her his own. 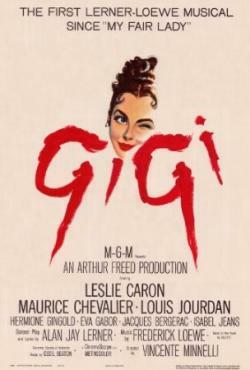 A rich young man from a snobbish family falls in love with a young woman from a decidedly eccentric but happy family. This biopic follows the life of French writer Emile Zola and his championing of wrongly-convicted spy Alfred Dreyfus. The story follows the life and times of Florenz Ziegfeld and his rise to success as the producer of the legendary Ziegfeld Follies. This is the story of a brutal maritime captain and the crew he rules with an iron grip on the H.M.S. Bounty. The action really begins to heat up when Captain Bligh's actions are openly questioned by his lieutenant, Fletcher Christian. 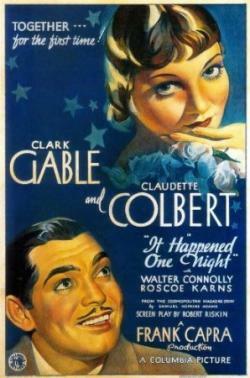 A wealthy socialite tries to escape her father's control after he annuls her unapproved marriage. She winds up meeting and eventually falling in love with an out-of-work reporter who strikes an interesting bargain with her. The story line follows the lives of Robert and Jane Marryot, a wealthy English couple. The action covers New Year's Eve, 1899 through 1933, and includes historical events like the sinking of the Titanic and WWI. The post WWI action follows the guests who come and go at the Grand Hotel in Berlin. A Kansas lawyer and his wife leave their home to settle in the Oklahoma Territory. The situation takes a turn for the worse when the wife is left to fend for herself after her husband disappears. The story is set during WWI. 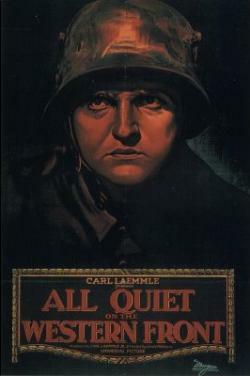 An enthusiastic young German soldier is gradually disillusioned by the brutality and horror of war. 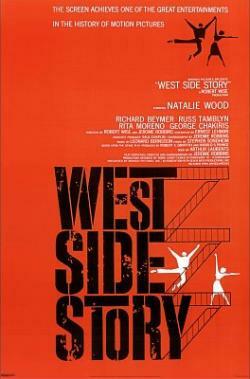 The story is set against the backdrop of Broadway. A love triangle forms between two sisters and the man who has feelings for them both. Two friends who are in love with the same woman both enlist as fighter pilots. A tragedy results in one of them finding true love. 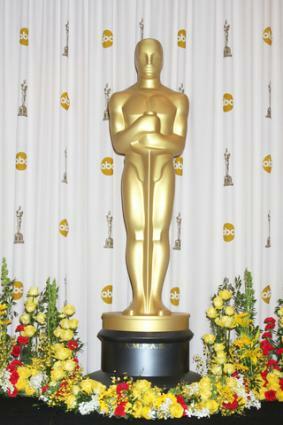 Interesting trivia: There were actually two films chosen as the top movies at the first academy awards. The other film was a romantic drama called Sunrise. Viewers will continue to gather around their televisions each February to see which films are added to this prestigious list of winners. The bar has been set high, so filmmakers will have to work very hard to attain this honor.